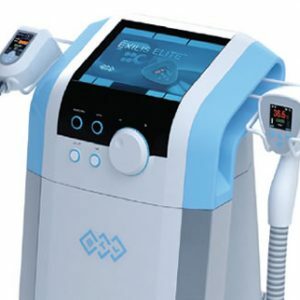 The BTL Exilis Elite is a leading cosmetic laser using advanced RF technology to target cellulite, reduce wrinkles and fat deposits, and rejuvenate skin. The BTL Protege laser is designed around patient comfort and safety. 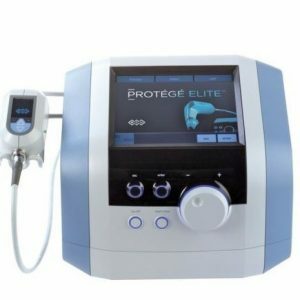 Through high-performance technology, it is also effective for wrinkle reduction and skin rejuvenation laser treatments. The BTL Vanquish provides FDA-approved body contouring treatments. 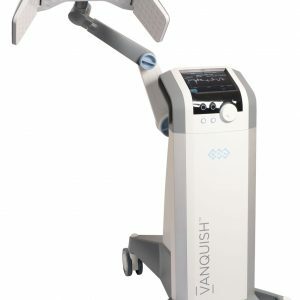 Combining powerful RF wavelengths with EFC technology, the BTL Vanquish provides visible results for fat reduction while optimizing patient comfort and safety.